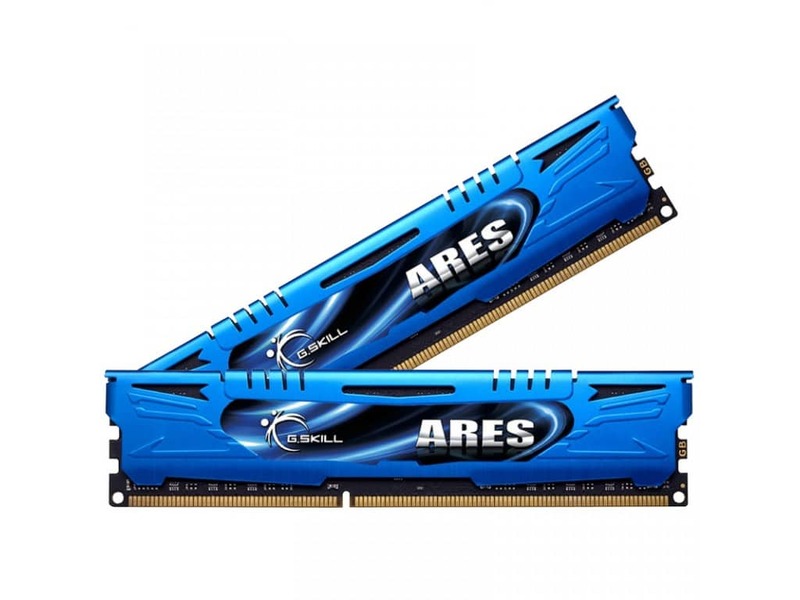 Need to upgrade an older build with the best DDR3 RAM out there? Look no further. 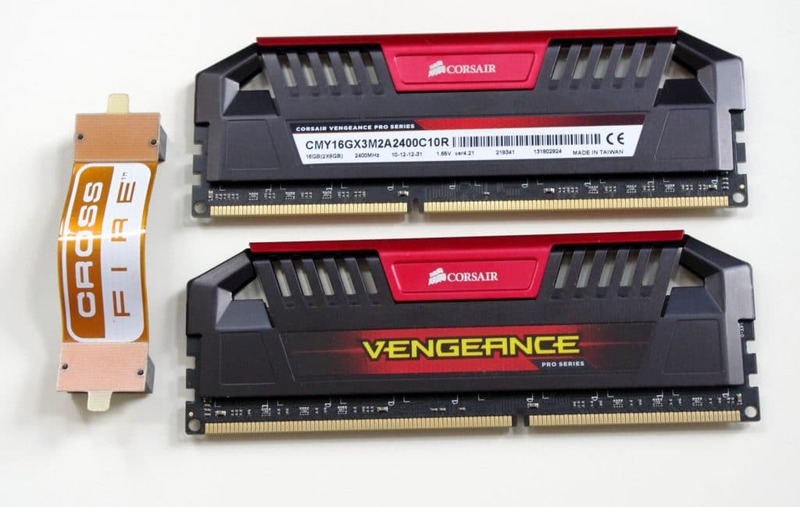 DDR3 RAM may have been phased out by its bigger brother, but we still have the best DDR3 RAM for gaming for those who are still running a machine that uses DDR3 technology in 2019. When searching for the best RAM for gaming, we decided to work at three popular budget levels and gradually escalate in RAM capacity, RAM frequency and price. There are two likely scenarios where you’re shopping for DDR3 RAM: you’re either upgrading a system that was built before DDR4 became the standard, or you’re building a budget build that uses some older hardware. 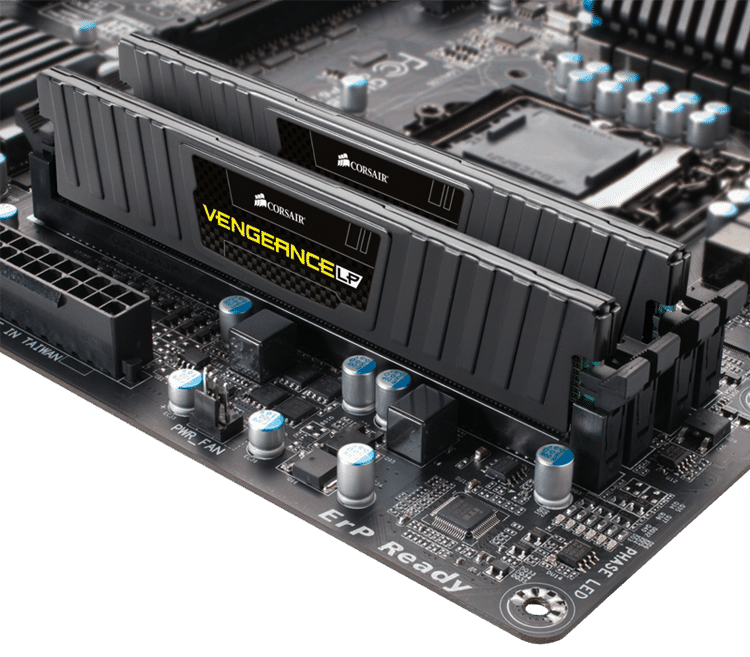 As a gamer, you may be concerned that not having DDR4 RAM may hurt your gaming performance. We’ll dive into that and other RAM-related questions later, but worry not: DDR3 will serve you fine. 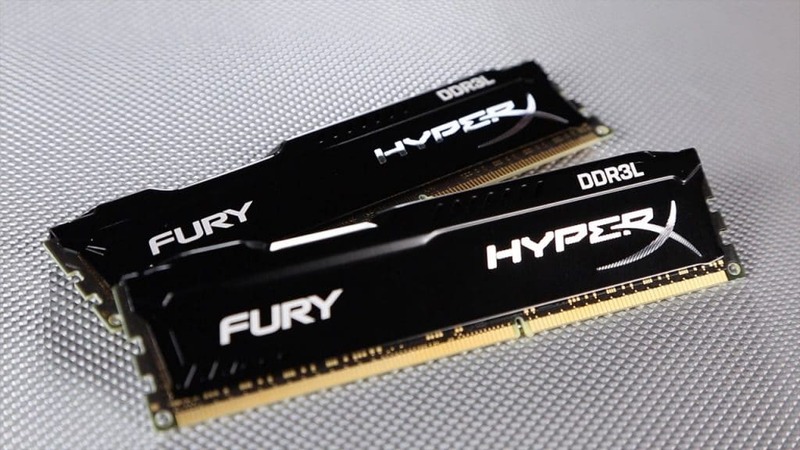 For now, take a look at our roundup of the best DDR3 RAM for gaming. We’ve rounded up the best of the best as far as gaming is concerned, and we think any of these RAM kits should serve you well. 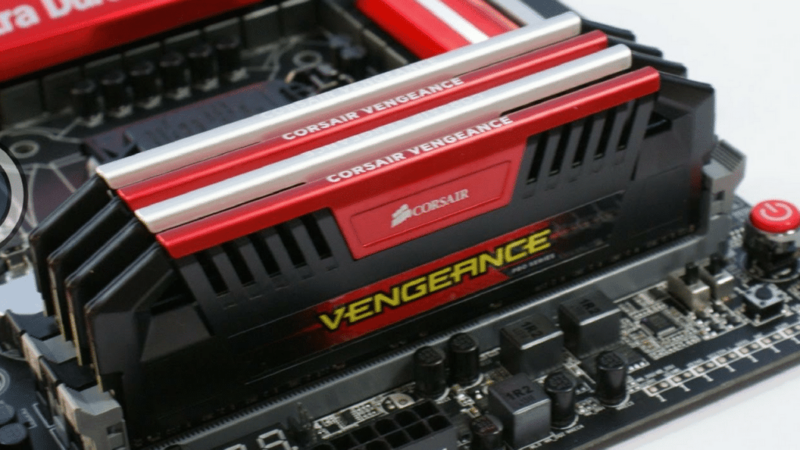 This Corsair Vengeance Pro Kit offers some of the best capacity and performance you can get with DDR3 RAM. At 16GB capacity and a super-fast 2400 MHz speed, this DDR3 RAM kit performs on levels comparable to low-end DDR4 RAM, pushing the DDR3 standard beyond the limits thought possible. This will handle pretty much any multitasking you throw at it, and it will do it fast. This does, however, come at a price. 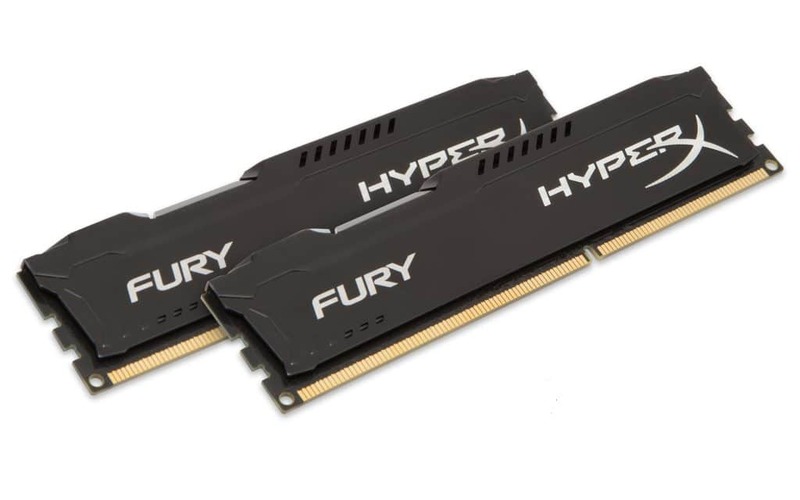 For a faster 8GB RAM kit, look no further than the Kingston HyperX Fury Kit. This Kit comes in at a whopping 1866 MHz, a marked improvement over most DDR3 RAM kits. Your multitasking ability won’t change, but the speed of those applications (especially games optimized to take advantage of higher RAM speeds) will increase. This G.Skill Ares kit offers decent performance and the 8GB RAM capacity that most gamers are going to want. 8GB RAM is more than enough for all of the most demanding games, and because of that you’ll usually be able to multitask with a few applications in the background while using this RAM kit. Most users won’t need to buy better RAM than this, but if you need either higher capacity or higher RAM speeds, keep reading. 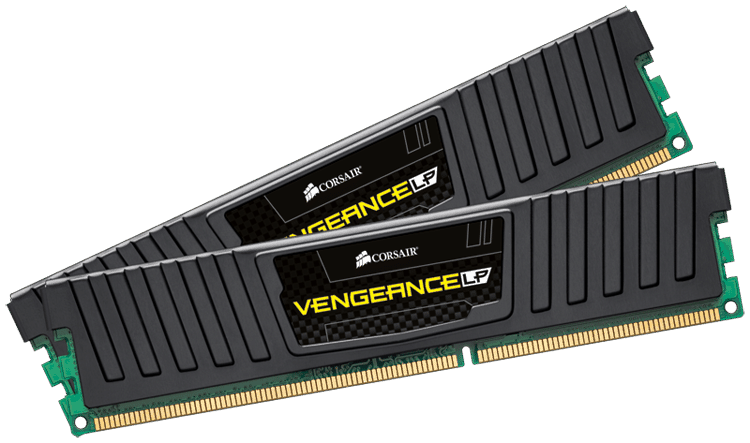 The Corsair Vengeance LP is one of the cheapest DDR3 RAM kits on the market, and offers decent performance over the bare minimum at a price of $30. This particular RAM kit is packing 4GB of RAM running at 1600 MHz, which will be good for basic gaming and multitasking. However, you won’t be able to do both at once...if you can afford more, buy two of these to run in dual-channel or grab our budget 8GB RAM kit below. RAM stands for Random Access Memory and is used to describe the “dynamic” memory used to juggle active tasks alongside the CPU. By contrast, an HDD or an SSD can be considered “static” memory, since it’s used for long-term data storage and is not constantly rewritten on-the-fly. RAM is one of the most important specs in your PC since it determines how much multitasking your machine is capable of. It can also have an effect on high-end productivity applications, virtual machines and other usage scenarios that go far beyond gaming. Over time, applications and operating systems have demanded more and more RAM and the market has adjusted to accommodate. This leaves many consumers asking a lot of justified questions about RAM, especially from a practicality standpoint. Even with the rise of DDR4 and higher RAM speeds, a lot of people are left asking why. With the following sections, we hope to demystify these questions for you and help you make an educated buying decision. 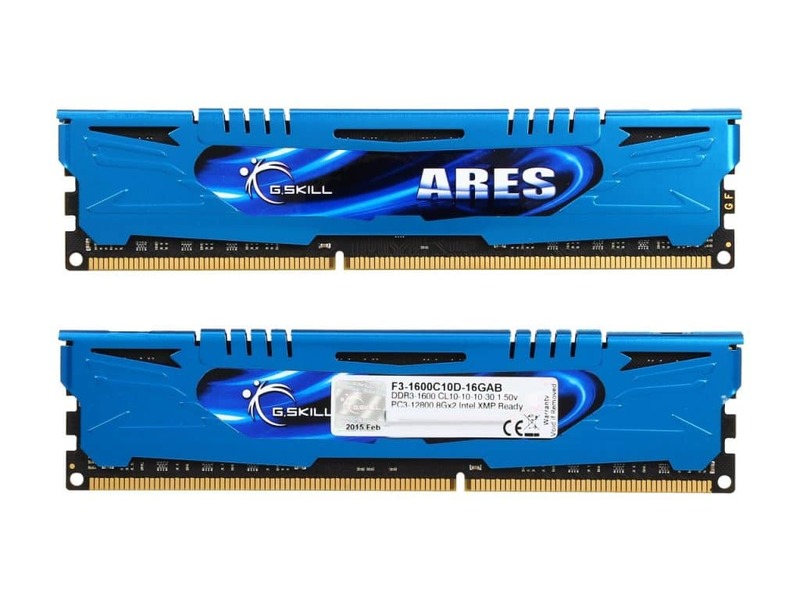 What is the best amount of RAM for gaming? The short answer? Whatever suits your needs. 4GB RAM - Good enough for multitasking and good enough for gaming, but not good enough for both at the same time. Modern titles may even require more RAM, making this a budget option that’s slowly becoming less viable. 8GB RAM - Also good enough for multitasking and gaming. In fact, it can usually do both just fine, unless something is particularly RAM-hungry. 8GB of RAM is more than enough for most gamers and consumers, especially since modern games cap out at around 6GB of RAM usage. 16GB RAM -Great for multitasking and gaming, alongside more advanced applications, like VMWare. However, this amount of RAM is really only recommended for professionals and enthusiasts who will actually stress their system enough to utilize it, since it’s far above max usage of most. It’s also usually about twice the price, because Math. 32GB+ RAM - Totally and grossly unnecessary unless you’re running a server or another extreme scenario. No discernable benefits from a gaming perspective, either, so you really shouldn’t bother going this high. Even 16GB is pushing it. At the end of the day, there is no best amount of RAM for gaming. The most practical solution for most users will be to simply opt for 8GB, since it’s above the requirements of modern games and can reasonably support gaming alongside multitasking in the background. Chances are, if you need 16GB RAM, you already know that you need it. Otherwise, start with 8GB if you can afford it. What is the best RAM speed for gaming? Short answer: there is no best RAM speed for gaming, because it makes little, if any difference. Where it does make a difference, we’re talking maybe a few frames for an extra 30 to 60 dollars. This is money that could be better spent opting for a higher-end CPU or GPU, not squeezing a few more megahertz out of your RAM setup. If you’d like some detailed benchmarks demonstrating this, feel free to watch the embedded LinusTechTips video below. Now that we’re past that, it’s time to cover one final question. How much of a difference does RAM really make in gaming performance? If you have too little RAM, it will make a huge difference in speed and stability of both your system and your games. If you have enough RAM, you won’t notice any problems. If you have more than enough RAM, even a grossly higher amount...you will just continue not to notice any problems. Once you have the amount of RAM you need, there’s no real reason to go much higher. The only time opting for max-speed, max-capacity RAM is when you’re using applications that can actually utilize that. And PC games do not fit that bill- not yet. Right now, the best thing to do is to buy RAM in accordance to your needs and budget. The best DDR3 RAM for gaming is really just what suits you. For most people, one of our 8GB options should be fine. For people operating on a really thin budget, the 4GB option should do that. For a scarce few of you out there, the 16GB option may actually be for you. Whichever one you pick, let us know. We’re interested to find out what our community likes!